What is more valuable to Spyro? The ability to flame, or the ability to charge? Well a few months back I completed a ridiculously pointless challenge: geting as much % in Spyro as possible using only flame for one run, and only charge for another run. I just wanted an excuse to play Spyro again; but in a more challenging way than just the typical playthrough of getting 100% or even speedrunning! This challenge was inspired by RJWaters2's No Gliding Challenge. The recording for this LP is completed, but not all of the episodes are uploaded yet, with a new one released every 10-14 days when possible. So if you're interested in this, place your bets on which ability you think Spyro needs more below! You can find the videos in this playlist: https://www.youtube.com/watch?...0G_WT5I&index=1. 1. Charging is forbidden. Should I charge accidentally the challenge remains intact as long as I do not benefit from the action [i.e] as long as it does not enable me to collect collectibles that would otherwise be inaccessible. 3. The charge function is allowed for Spyro's head jerk [often seen when attempting a proxy]. I am not allowed to abuse this to break open chests or defeat enemies... merely to gain a little extra height should I wish to take shortcuts. 1. Flaming is forbidden. Should I flame accidentally the challenge remains intact as long as I do not benefit from the action [i.e] as long as it does not enable me to collect collectibles that would otherwise be inaccessible. 2. Super Flame is forbidden. 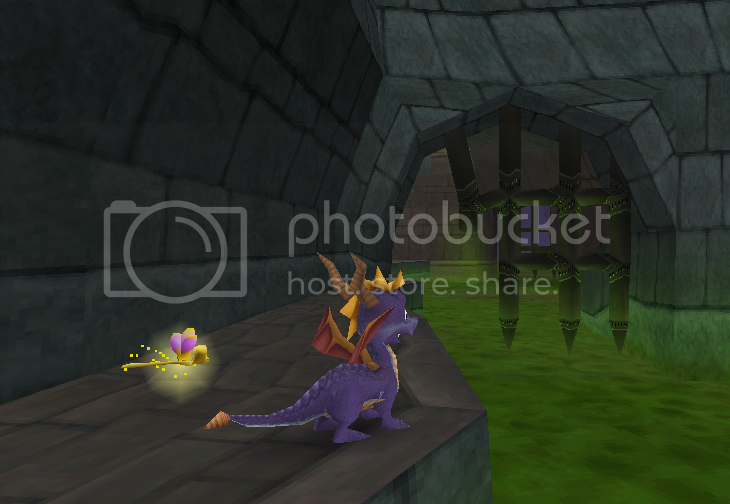 Despite my best efforts to prove myself wrong, beating Gnasty Gnorc is NOT possible [prove me wrong please] without using flame and charge (charge cannot damage Gnasty, and without charging I cannot catch him in time to flame him). Interestingly I was able to get both thieves without being able to charge. However I thought it would be quite anti-climatic to end the challenges without being able to beat Gnorc. 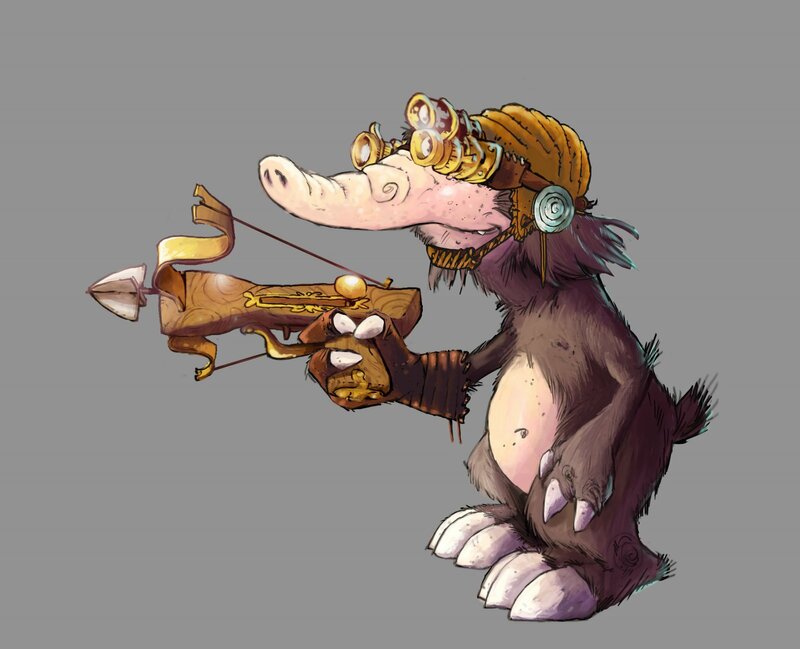 So for JUST the Gnasty Gnorc fight... I may use Flame and Charge where necessary. The winning challenge is the one that achieves the highest % of completion. This Challenge Run takes place only in the first Spyro the Dragon game. I currently have plans to eventually trial this challenge for the rest of the trilogy, although, with Spyro gaining new abilities in the other games, it may be less challenging than it was in the first game. Warning: I am not a Spyro Pro. Just someone with a lot of spare time. Challenge aside, flaming would be more valuable outside of game rules since a lot of what doesn't get destroyed by the fire usually would; while charging(not supercharging) would probably have lasting damage if used against something too hard. This actually seems really fun, I might try this! Oh boy, if you end up giving it a go, let me know how well you do. I can then compare my results with yours! 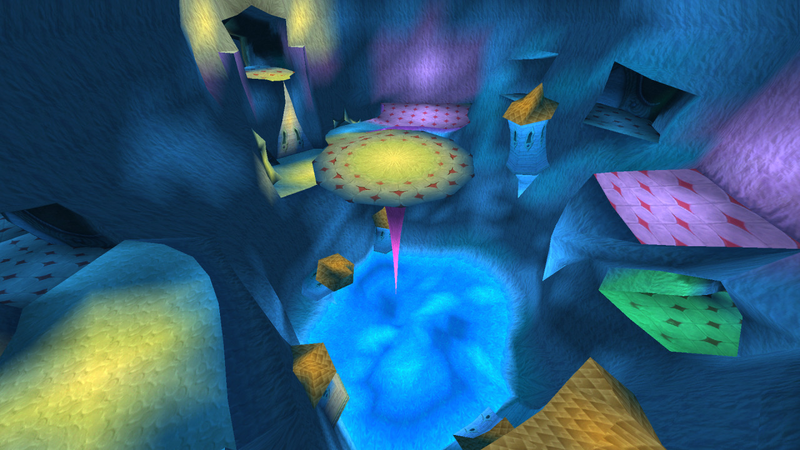 The newest episode is live and both Challenges face the daunting prospect that is Wizard Peak. Find out if the No Charge Challenge can find away to reach the latter part of the Magic Crafters without using Super Charge! The Lord of the Magic Crafters, BlowHard, must be confronted by both challenges, before our duo of Spyro travel to the Beast Makers World, which resembles a Dragon Toilet. I think I would immediately loose the challenge because I always default to running around. Even so flame is more useful because while there are some chests you can't break with flame, there are some enemies you can't kill with charge, and you need to kill enemies to advance through an entire level. Charging seems more important to me. Supercharging is essential for some courses. 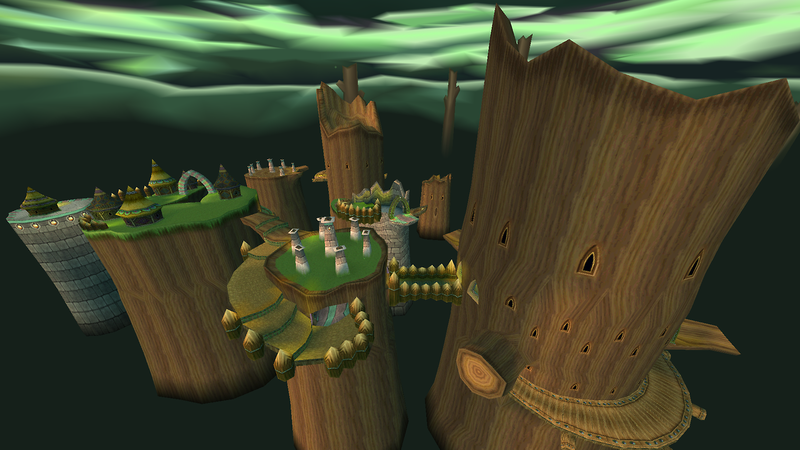 The most difficult and hated level that I have entered thus far, Misty Bog, will be the target of both challenges. One will hit the Dragon Jackpot, whilst the other will have to re-evaluate life choices. What a Mad World! We finish what we started in Misty Bog, whilst also flying high in the Treetops. We get one step closer to escaping the awful Home World that is the Beast Makers, and it can't come quick enough. 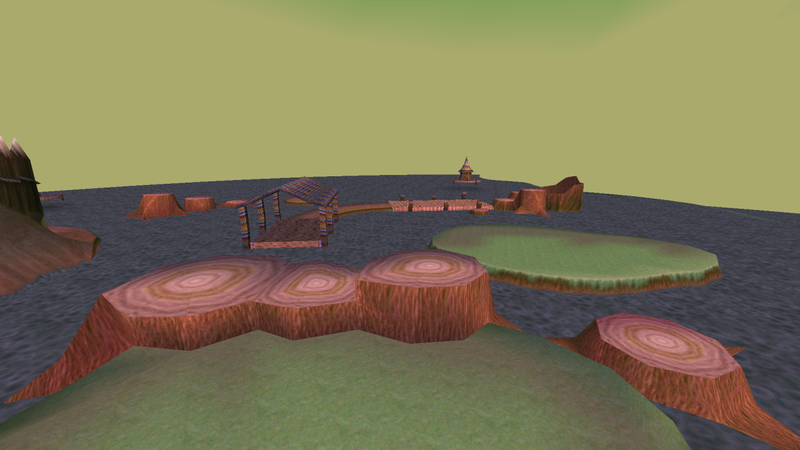 The Charging Only Challenge must clear out the Treetops, whilst the Flame Only challenge takes on the ACE OF SPYROS: METALHEAD! Which is more valuable to Spyro in the first Spyro game? This will be a challenge run by Manic, to see what % he can get without charging vs. without flaming. -Sorry about the delay on this one, expect them every fortnight from now on as the levels I tackle grow longer. We're getting there, slowly but surely.